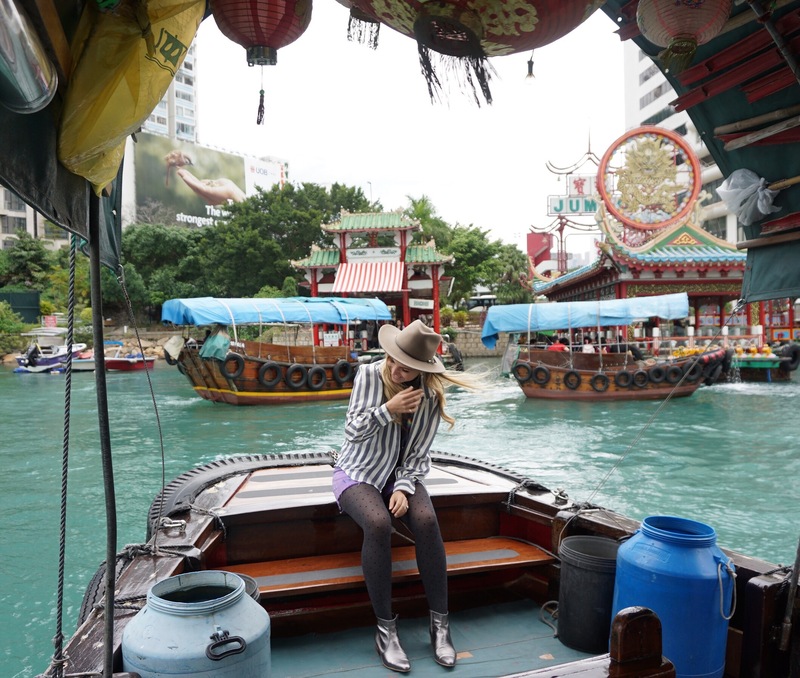 If you’re a foodie or a shopper (like me) Hong Kong is the place for you.Even though our stop was short, we tried to squeeze in as much as we could and I thing we nailed it. HongKong has an insanely dense population and everyone seems to be in such a hurry! It can be a bit overwhelming at first, so I suggest you plan your trip as much as possible, that is, pre-book everything! Car rides, tours, tickets, reservations, that way you won’t have to worry about it when you get there. There are so many dining options, from street food to Michelin Star restaurants. 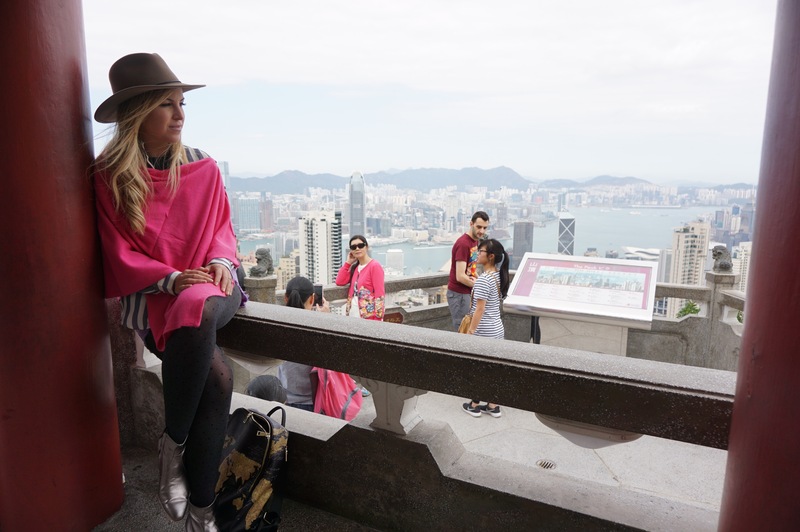 I suggest you pick at least one that covers the 2 basic important things in HongKong: high view and tasty food. 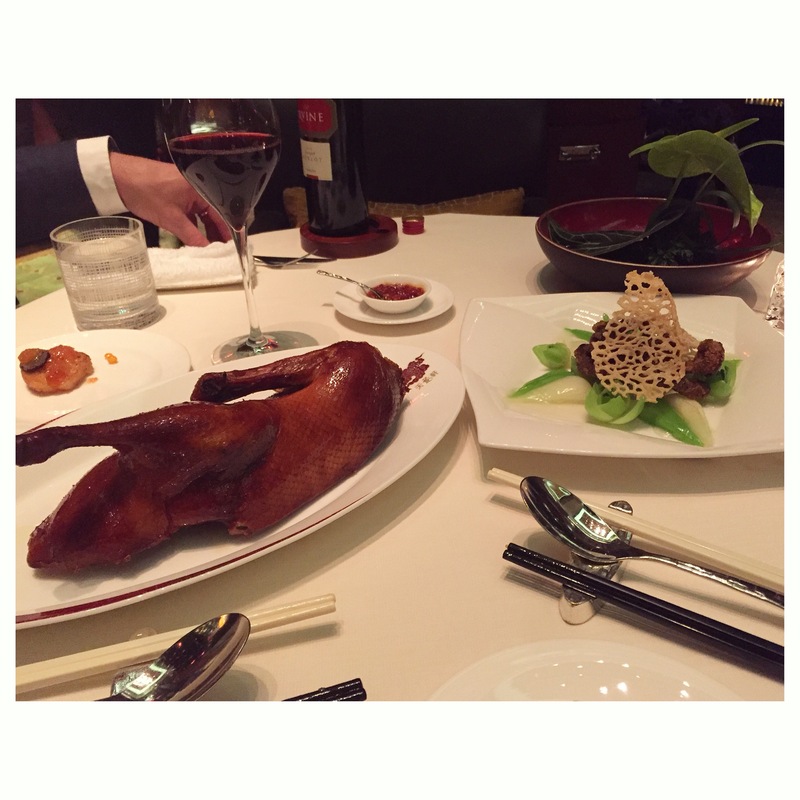 I think we achieved that by picking one the best Cantonese restaurants located at the top of the tallest building in Hong Kong, the Ritz Carlton at the ICC Tower, Tin Lung Heen is very fancy and yummy, but I’m sure you can find a million other possibilities so browse around to pick one! And if you’re in the mood for casinos and a Vegas sort of experience, head out to Macau, it’s only a 1 hour ferry ride away! (Don’t forget to bring your passport with you tho, cause Macau is not a part of HongKong) Shopping, dining and gambling are gonna be your daily activities. 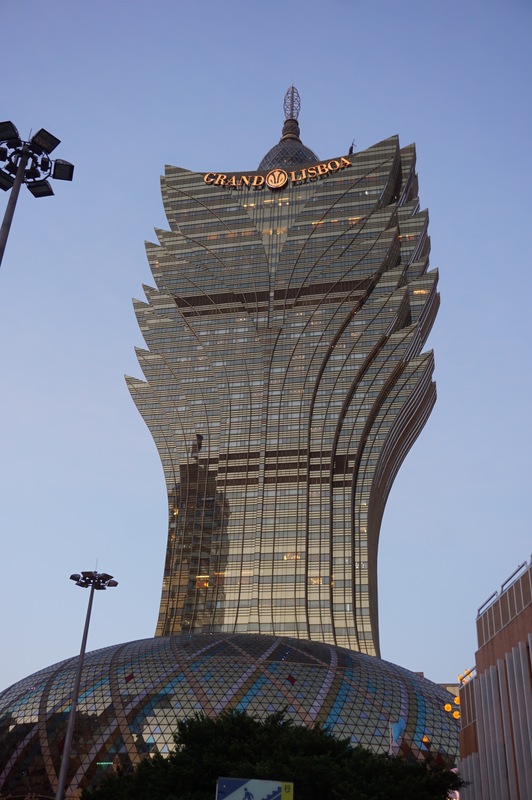 Make sure you visit the Grand Lisboa Hotel, it’s quite different from what we usually see in Vegas, the rest of the hotels are pretty much the same ones from sin city. We decided to dine at another famous Michelin star restaurant called TheKitchen, located on the top floor of the Grand Lisboa Hotel, and it was quite the experience! The food was as fresh as it gets and the service impecable! Lady’s Market and Stanley Market are really cool options for street shopping. All of the hotels are stunning, we visited as many as possible and fell in love with each and every one. We stayed at the Grand Harbour Hotel, you can literally walk out of your room for a jog at the never ending harbour. 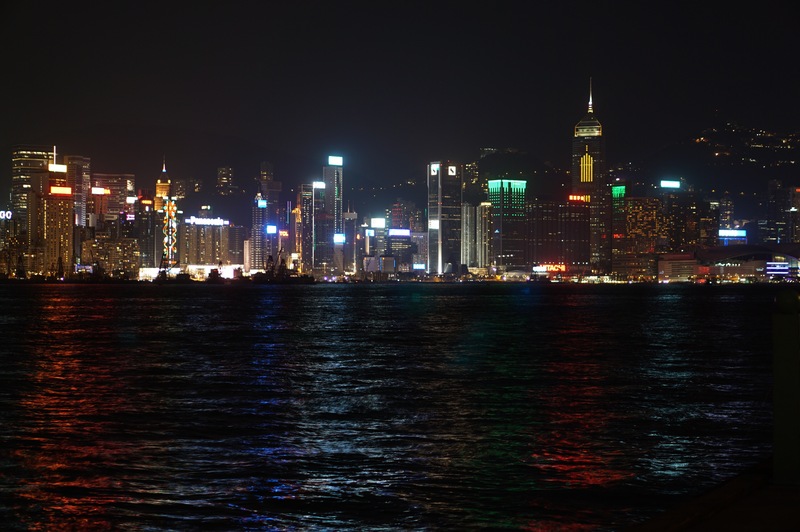 Make sure you get a photo and a glimpse of Hong Kong by day and by night, extremely different scenarios!